The new RayGuard Flower of Life Pendant can harmonize different influences. 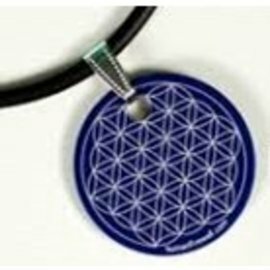 With the help of minerals there is less impact from EMFs. 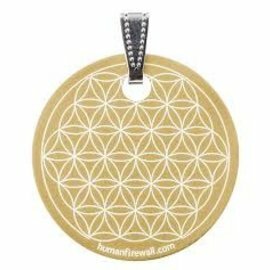 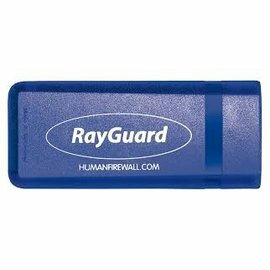 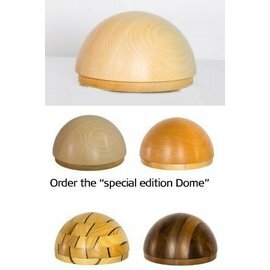 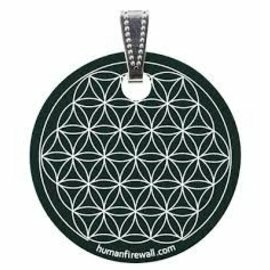 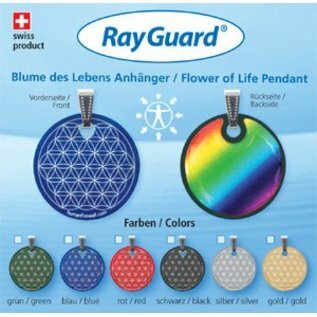 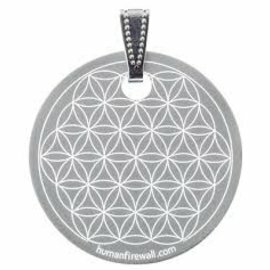 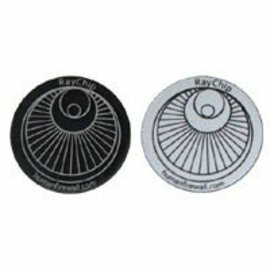 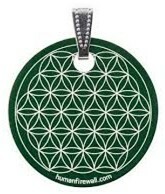 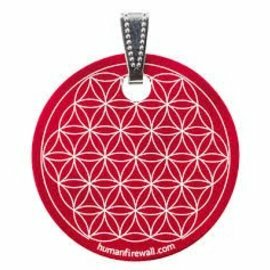 RayGuard® Flower of Life pendant is available in 6 different colors. 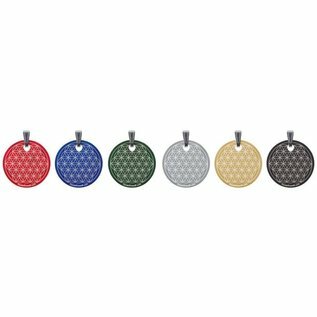 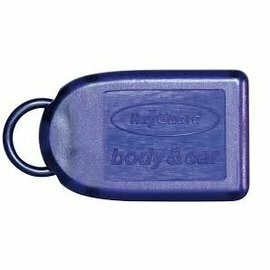 The back of all pendants have the same Rainbow of colors. 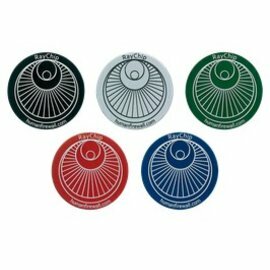 Red, Blue, Green, Silver, Gold, and Black.